requiring online service scheduling, appointment management, and payment processing. We can make any custom modification upon request. 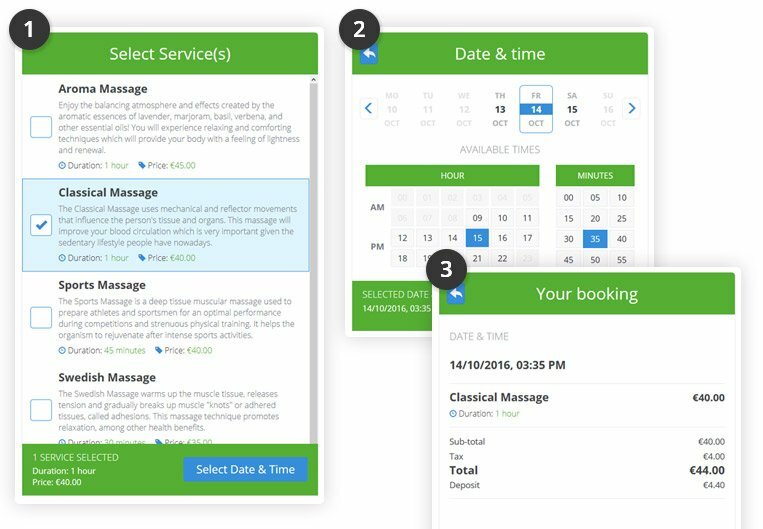 Clients can book services straight on your site in a few easy steps - select service(s), choose date & time, fill out client details and pick a preferred payment method. 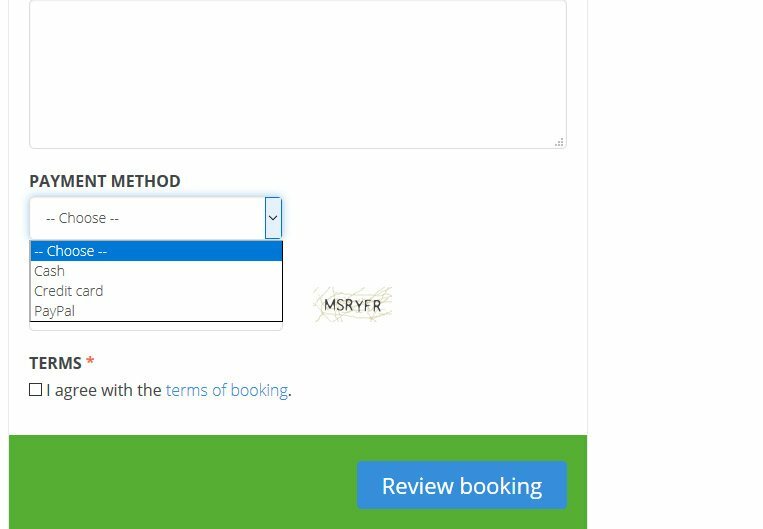 They can review the booking summary before submitting. Website owners can showcase their full range of services by adding a short description, price, and duration for each particular service. By changing their status, admins can show and hide them on the frontend. 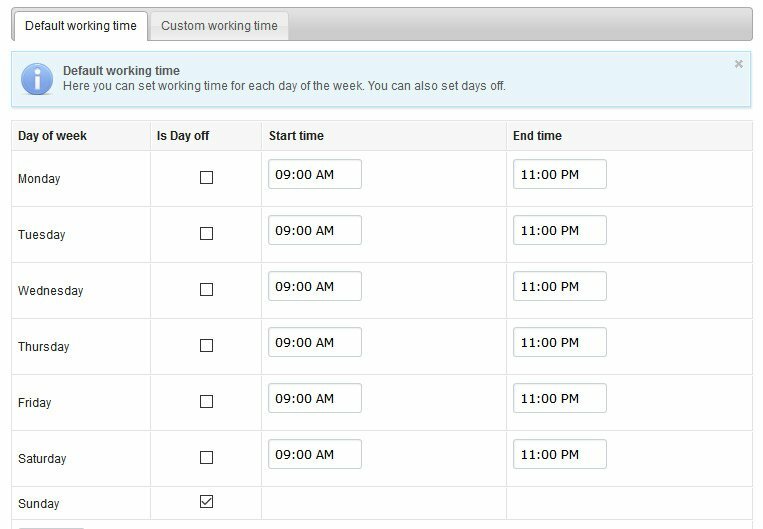 Users can configure their business working hours by setting default and custom time schedule and selecting specific dates or days off. These dates will appear as unavailable on the frontend availability calendar. 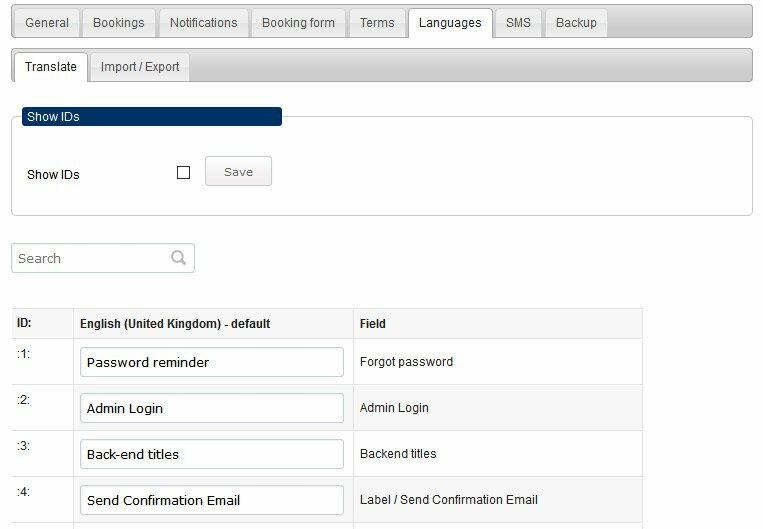 Upon login to the backend system, users can see the latest bookings at a glance and organize their work more efficiently. They can check customer details, edit booking details, change statuses, or manually add a new booking. PayPal and Authorize.Net are integrated with our online service booking system to automate payments. Enable different types of online and offline payments using a simple checkbox. Need other payment gateways? 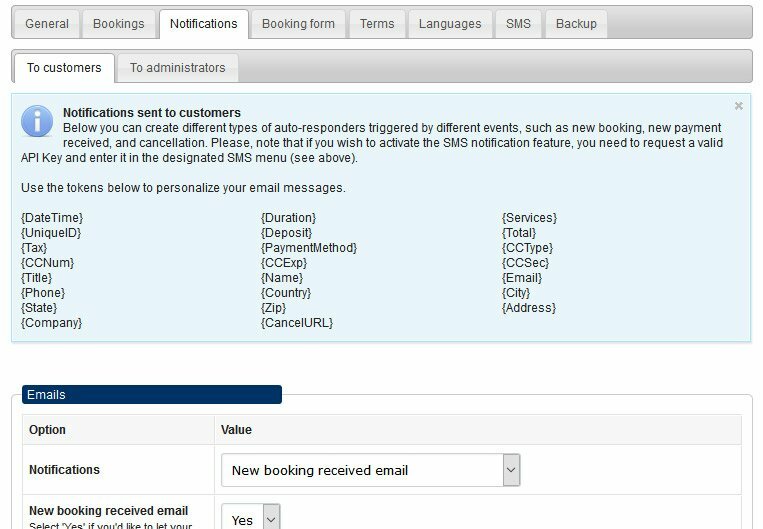 The service appointment scheduling software allows admins to customize and send out autoresponder Email & SMS messages both to users and customers upon a new booking, payment or cancellation. 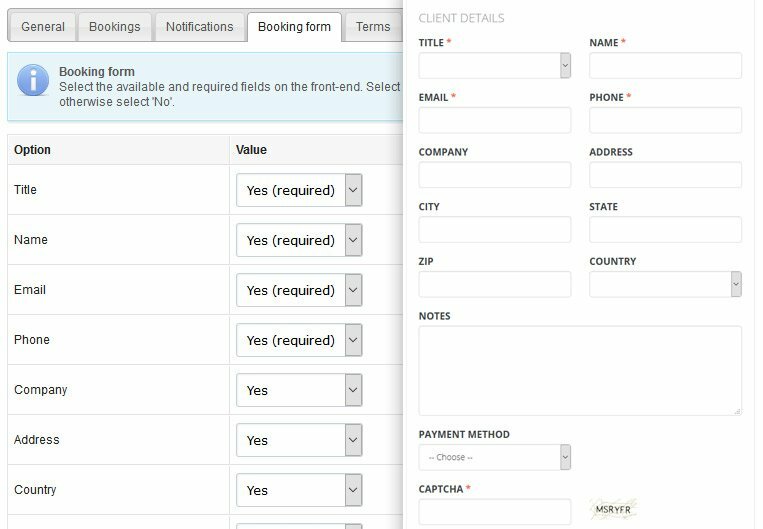 Depending on the customer data service providers need, they can select the default and required fields on the front-end booking form. The Captcha field is there to protect Service Booking Script owners from nasty spam. 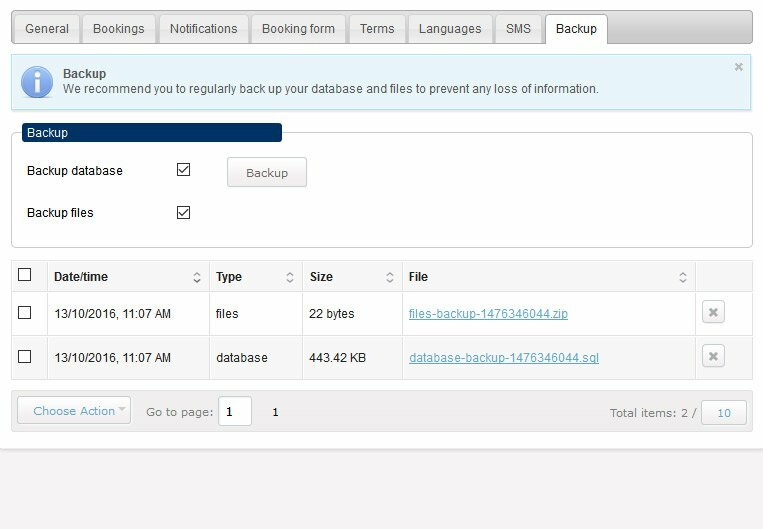 Our service scheduling software is fitted with a quick and easy backup tool allowing admins to safely archive their database. To prevent a potential loss of information they simply need to click a button and save the backup files. 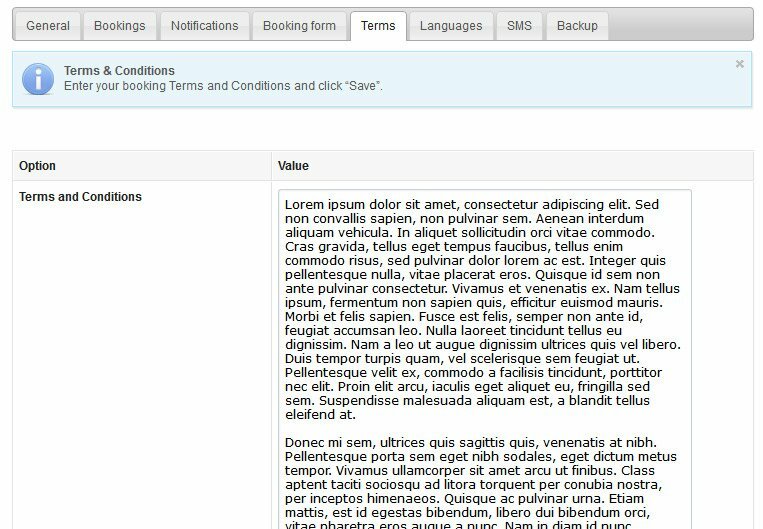 Before completing a booking, customers have to accept the service provider's terms and conditions. Adding and editing them is easy - admins just need to copy/paste them into the designated field. The are two user levels in the back-end system of the service appointment scheduling software. Administrators have full access rights, whereas Editors can only access bookings and edit their own profile. Admins can edit and translate all text contents on the front- and back-end system into any language. They can either search titles using the unique text IDs, or export and import CSV files with all titles. 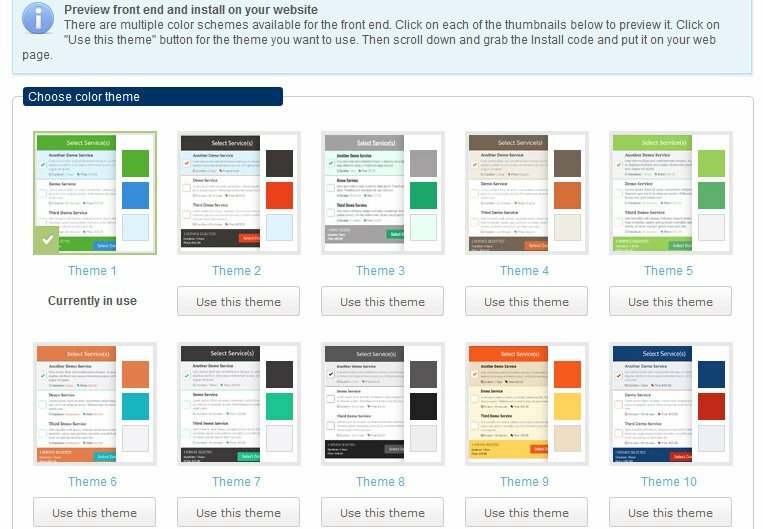 The online service scheduling software supports 10 color themes which can adapt to each website design. Admins can switch them as many times as they wish. We can also make fine-tunings to the front-end layout. 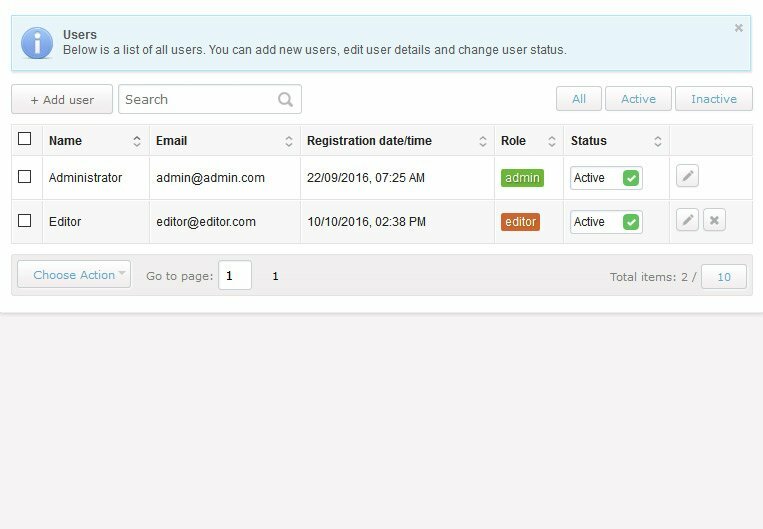 If there are other PHPJabbers scripts installed on their website, users can enable our One admiN feature to manage all tools from a single place. They can switch between scripts using a simple dropdown menu. Our PHP framework is specially developed for high-rate performance. It works great with heavy databases. Watch a video demonstration of one of our scripts handling 1 million listings and 8 million records! 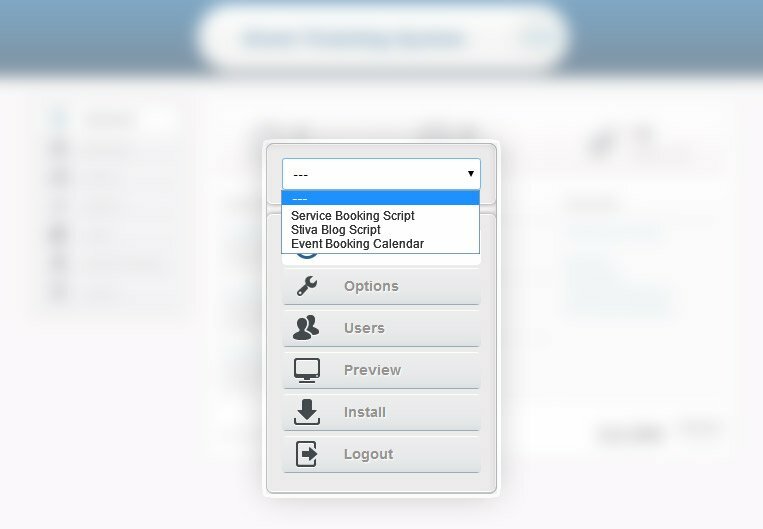 An Installation Wizard will automatically install the Service Booking Script for you. All you have to do is upload the files to your hosting account, and the wizard will start. You can also request a FREE installation. Using Wix or another website builder that cannot install PHP scripts? Check our Remotely Hosted Script service! If you are a web developer, you can modify the service scheduling software by yourself. You will get the script source code and a guide for our framework. We can make all kinds of custom modifications upon request. 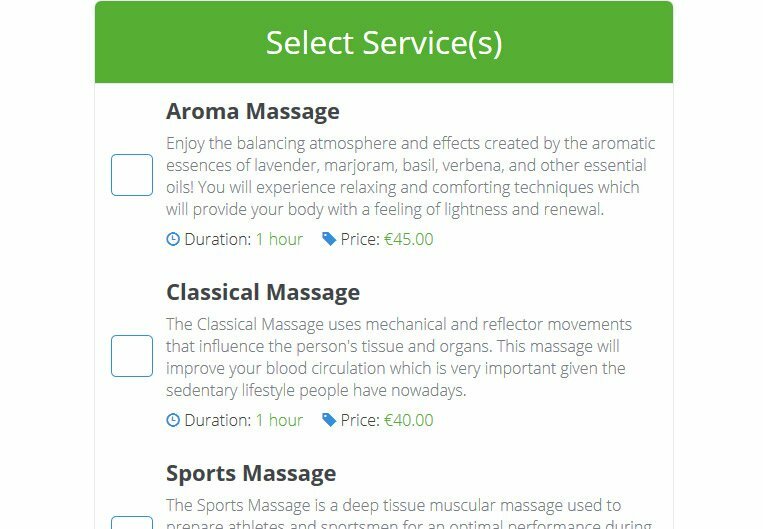 The online service booking system comes with the following special features: Cross Domain Integration, PHP Framework protected against SQL injections, User Permissions & Encrypted Passwords, Clean PHP Code, Developer & User Licences. You can also check our extra services: FREE Installation & Support, Free Updates, Remote Hosting, Payment Gateways Integration, Web SMS, Custom Modifications, Extended Licence Program.